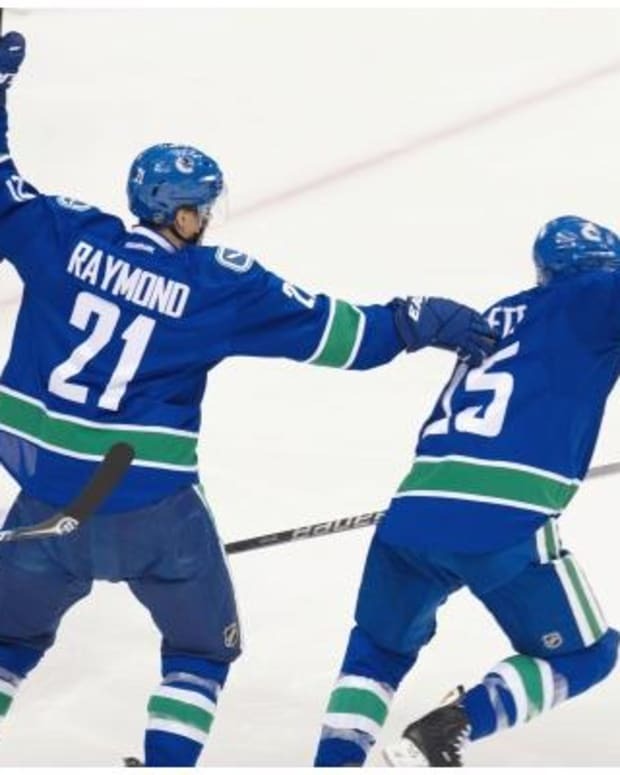 The Canucks notched a season high in shots with 41, Cory Schneider moved into a tie for the league lead in shutouts with his fifth and most importantly they got the win. All in all, a good game to watch - so long as you don&apos;t base a game&apos;s entertainment value solely on goals. When I last did a Five Thoughts piece the Canucks had two centers and a level of excitement I would expect from Nashville. Oh how fast things can change. 1. He&apos;s baaaaaaaack... again: Ryan Kesler made his much anticipated second debut of the season (if that makes any sense) and for the second straight time notched a goal. 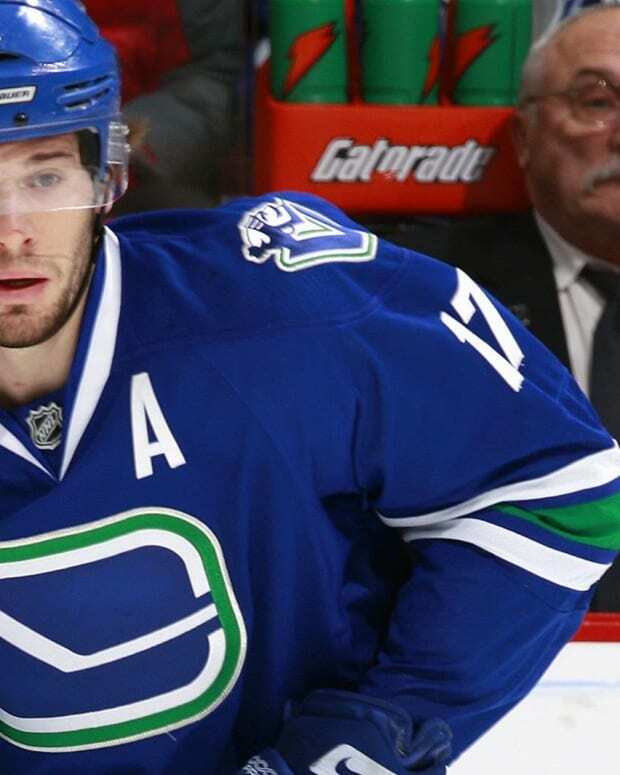 Returning from a broken foot suffered about a month ago, Kesler looked like his old godlike self. There were bullet-like wrist shots between opposing defenders aplenty, and a follow up forecheck to go with every one as they sailed five or so feet wide. I swear it. In all seriousness though it sure is nice to have four competent NHL caliber centers in the lineup. Makes things a lot more entertaining. 2. Electric Player of the Game: Or close enough in Chris Higgins&apos; case. Ray Ferraro gave the honour to Mike Smith, but he made Higgins the runner up. Deservedly so. 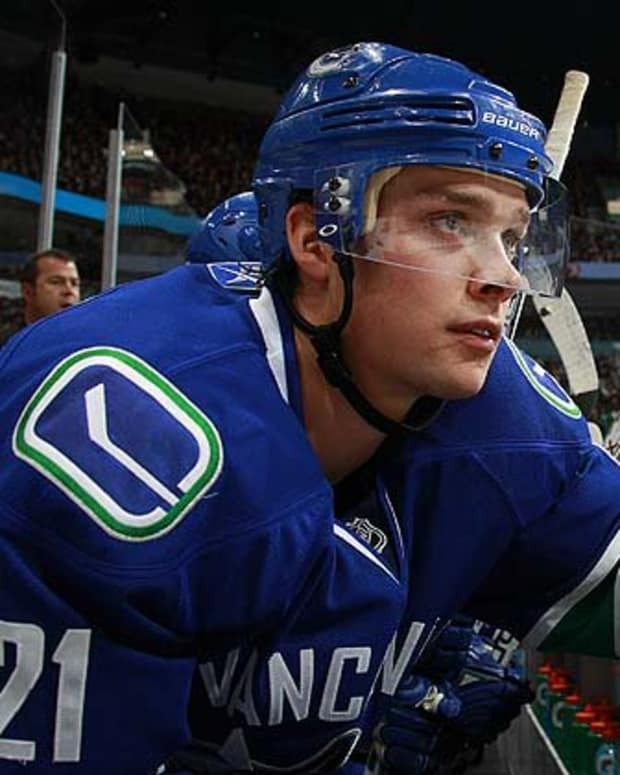 Higgins was creating chances on nearly shift and came close to lighting the lamp a few times. His best chance came late in the third on a partial break courtesy of a bad Phoenix line change. Higgins snapped a wrister high into the shoulder of Mike Smith and the game stayed 1-0. That was just one of seven shots on the night for Higgins. 4. The offense was there, the goals not so much: Seems like an odd thing to say seeing as the Canucks got two goals, but trust me there should have been more. Besides, one of them was an own goal. The Canucks dominated play throughout the entire game and were it not for Mike Smith&apos;s stellar play in net the score could have easily got out of hand. That and two disallowed goals. Not saying I disagree with either of those calls, but, you know... just saying. 5. All the glory goes to Cory: With tonight&apos;s victory Cory Schneider is now tied for the league lead with five shutouts. That stat&apos;s even more impressive when you take into account the fact that he wasn&apos;t even the starting goalie until about a month ago. At least not for more than a weeks time anyways. Cory would totally get my Vezina vote if I had one. 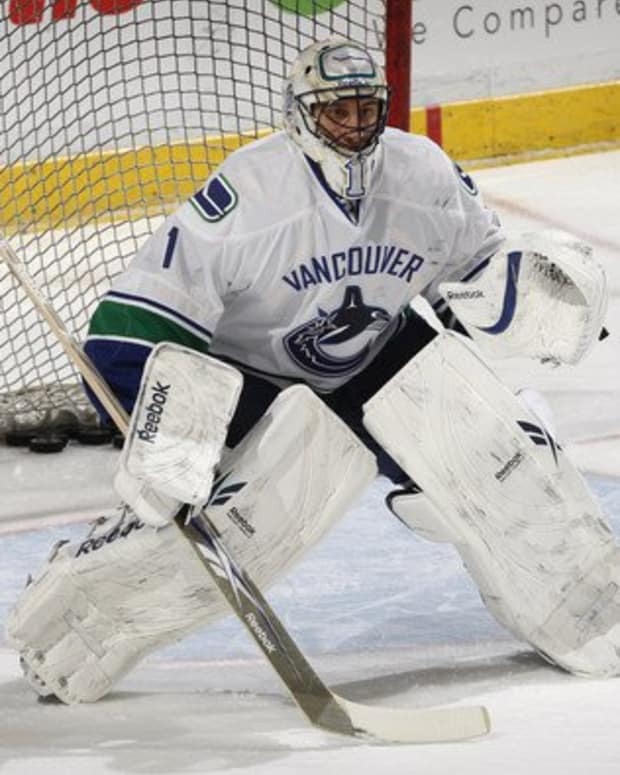 Do the Canucks Have to Trade Roberto Luongo?